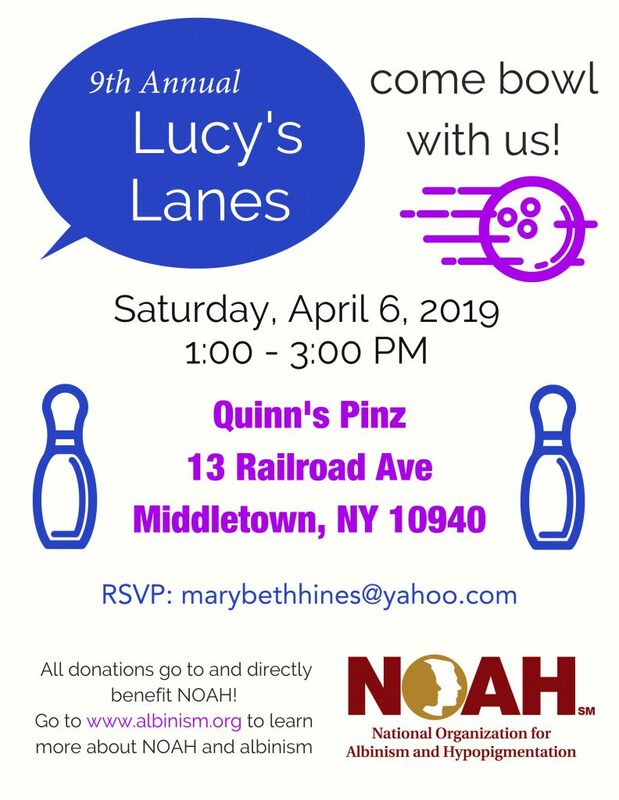 Email Marissa by May 26th to RSVP! 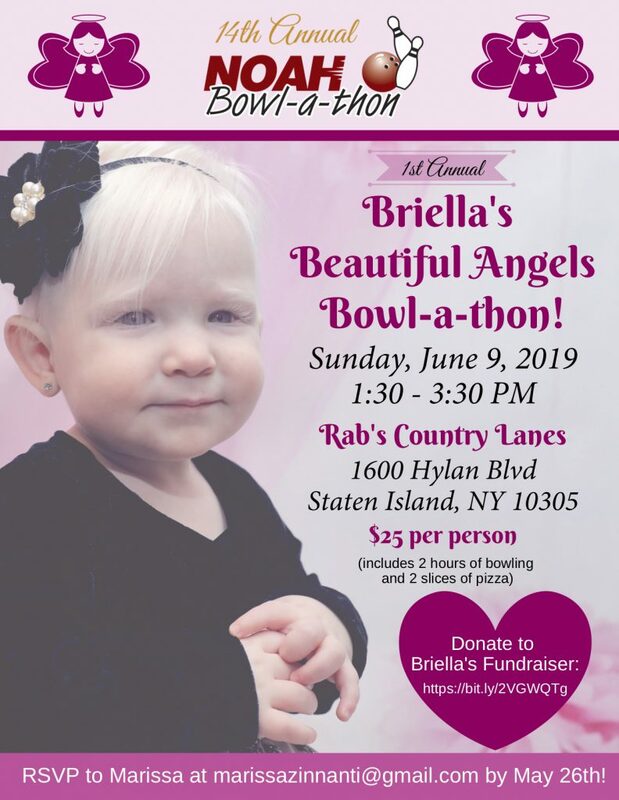 Support Briella’s Beautiful Angels’ Fundraiser! Congratulations on an awesome event! Thank you from NOAH to all who attended and donated!